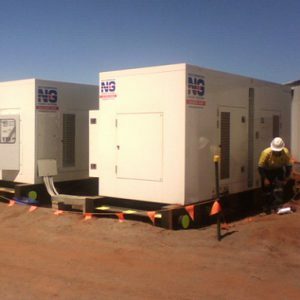 New Generation Power Systems is a privately owned Western Australian company designed and formed with ability to supply specialised power generation rentals. New Generation Power Systems aims to be your power generation company of choice in hire. Our management team aims to provide an individualised and customised service throughout all of our operations. Our experience and expertise in the industry enables us to offer excellent opportunities in co-ventures supplying power generation to mining, construction, small business, emergency response and events. Our core business is power generation and associated equipment such as switchboards, fuel systems, substations, installation and commissioning services. 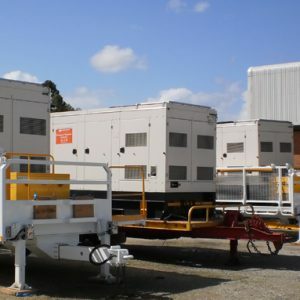 We can provide or source all equipment required for turnkey power generation packages, from concept to completion. faced throughout the W.A. regions. We have managed to perform on several projects and long term hires with very limited downtime. Reliability and availability of our equipment is of uppermost importance to us. Our management team has vast experience in power generation as design and technicians, being involved with setting up purpose specific generation systems and a range of functions as required by clients. Our management team operate and promote an approach of critical thinking and problem-solving, best practice, safety first and offer a competitive edge in the industry. Our service personnel are highly trained and very experienced in the power generation and rental industry. We are confident we are able to diagnose and solve any on-site issue quickly, efficiently and have proven in the past this to be the case.